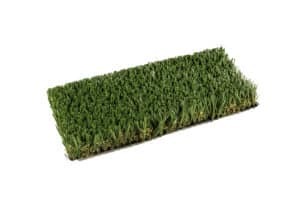 ProGreen™ Grass Synthetic Athletic fields eliminate the need, expense and upkeep of multiple fields including football, soccer, lacrosse, field hockey, baseball/softball, gym activities, band practice, and more artificial turf products. 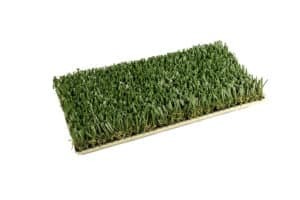 This synthetic athletic turf is designed to withstand the over 500 hours each year without showing any signs of distress, meeting the high demands of an athletic field year after year. 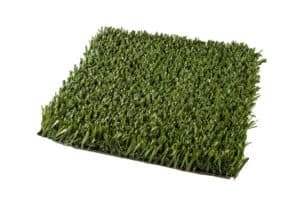 For details, please see the different types of turf below.